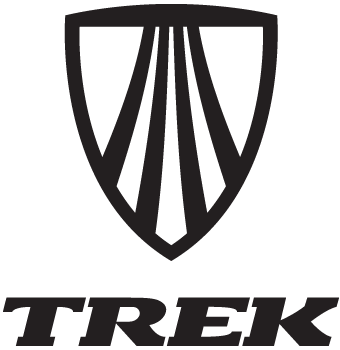 Started in 2008 with the opening of the Trek Store of Toronto. The goal: Creating a top development team for Canadian mountain bike talent. Over the past few season the team has worked to take U23 and Elite level mountain bikers that are on the cusp of greatness and offer them support to go professional. Based out of Toronto, Ontario the team has a Canadian focus. The team competes at major mountain bike events that take place in North America. From the local Ocup races to the World Cup in Quebec.